Between 1878 and 1896, Frederic Leighton was an English painter as well as the sculptor. His works not only depicted historical, biblical but also classical subject matter. 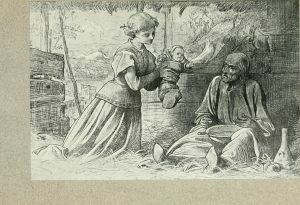 He was a very famous British artist of the nineteenth century. He was also awarded many national as well as international awards and honors. He was very well familiar with the royal family present during the Victorian era. Moreover, he was acquainted with writers, poets, politicians and great artist of those times. He was born on 3 December 1830 in Scarborough to a medical family. His father, Frederic Septimus Leighton was a doctor. He went to University College School, London. He had two sisters and one was the writer of Robert Browning’s biography and she was Alexandra. His career was cushioned by the wealth of his family. Throughout his life, his father kept paying him an allowance. His parents were very much worried about his choice or career. 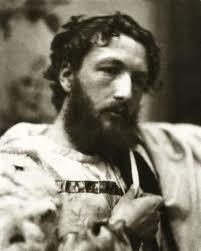 Frederic Leighton also mentioned that in one of his letter that his parents provided him with every facility for drawing but at the same time they strongly discountenanced of him being an artist. But finally, he did succeed when in 1855, Queen Victoria bought his first painting. In 1859, he returned to London after completing all his artistic training and studies in Europe. He also bought a plot of land in 1864 and the work of his house began. It took thirty years to construct the building in a series of phases. George Aitchison was the architect to build his house and the two became really good friends when they were in Italy. The construction of the first phase cost him around £ 4000. He chose to paint the subject matter related to ancient Greek and Roman methodology. He planned that his paintings should be visually beautiful and thus even now his paintings have a great reputation and is known for luminous colors and solidly drawn the figure. At Royal Academy, Frederic Leighton used to educate young artists. 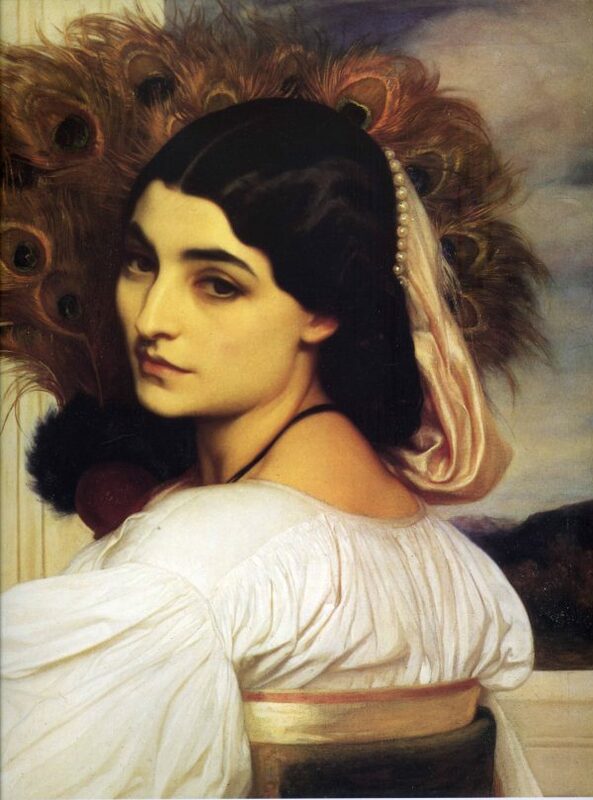 One f his students best described Frederic Leighton‘s ability. 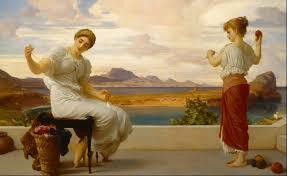 He wrote that Frederic Leighton was very energetic and he took great pains to help his students. Altogether, he was an inspiring master. It is very significant to know that Leighton House was once a museum. There are domestic furnishing along with collections of ceramics, personal collectible as well as textiles from the Middle East, Far East and the Mediterranean. 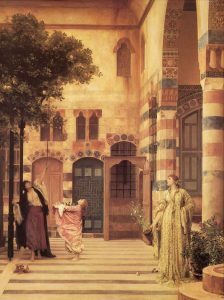 In 1869, after his death, his house, as well as its contents, was left to his two sisters who were Alexandra and Augusta, by Frederic Leighton’s consent. Bold sisters sold all his collections and they were forced to in order to meet the financial instructions that were mentioned in Frederic Leighton’s will. The sale took place for nine days, starting from 8 July 1896 to 16 July 1986 at Christie. In 1898, his house became a museum in his memory. Since the time, it has become a museum, it has been administered by the Royal Borough of Kensington and Chelsea.